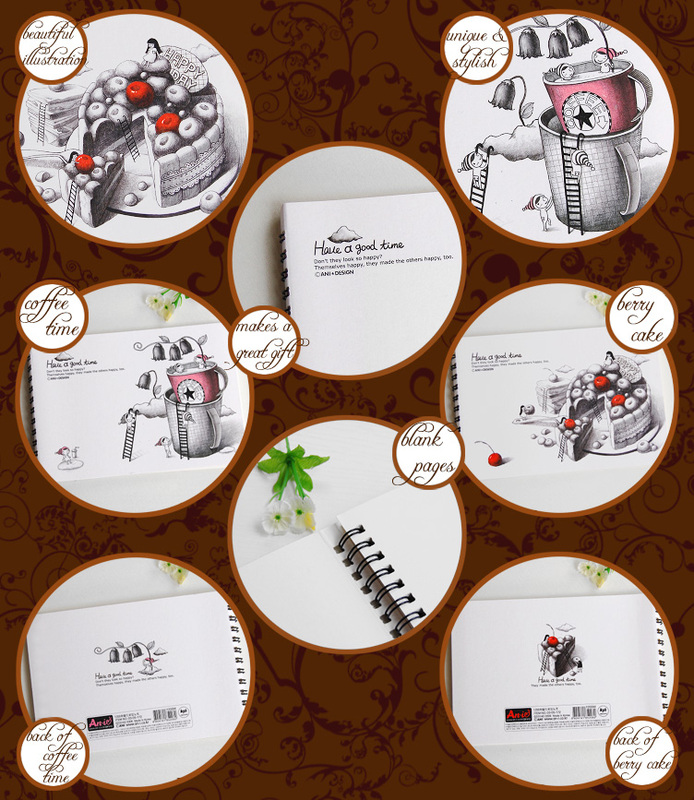 • Impress your friends by sketching, writing, journalling, notekeeping and scrapbooking with one of these Brand New Coffee Break Sketchbooks! 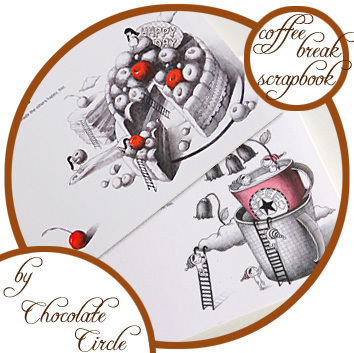 • On the cover are beautiful and unique illustrations of a coffee break that help sweeten and brighten up the day! 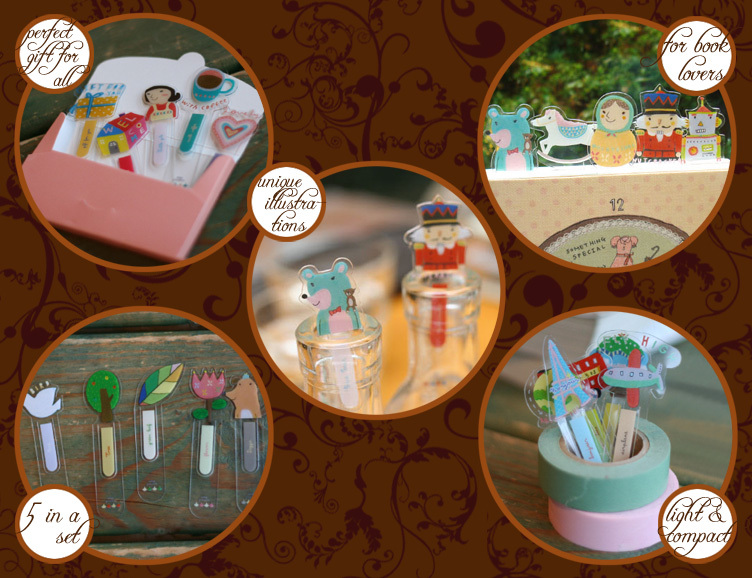 Perfect for own use and as a gift! • Inside are 80 sheets of double-sided blank pages for flexible use- doodling, drawing, writing- with only sky as the limit! 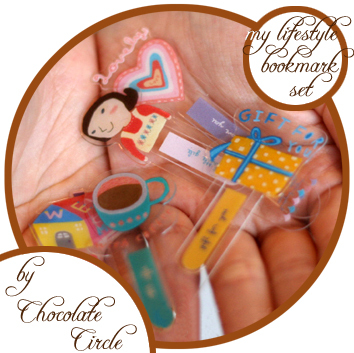 • Best choice as gifts for friends who love coffee and desserts! US$9.95 including shipping. Leave us a comment or ask a question below.